Admilson Brites, commonly known as “Juquinha”, is a Brazilian jiu jitsu black belt under Royler Gracie, being one of Gracie Humaitá Academy‘s most accomplished athletes during the 2000’s decade. 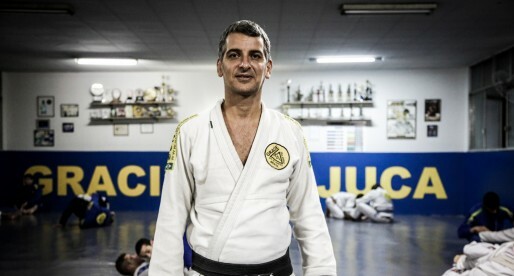 Juquinha is also also revered for his work towards the development of jiu jitsu in Brasília (Brazil’s capital), as well as being recognized for his incredible family tree and its close relationship to grappling, with big names of this martial art such as grandmaster Geny Rebello (uncle), Armando Wriedt (uncle), Cirillo Azevedo (cousin) and Ailson Brites (brother). Nickname: “Juquinha”, meaning “Small Juca” in Portuguese. The name started through his cousin (and coach) Cirillo Azevedo who named Admilson after a cartoon character named “Juca Bala” (in English named Motormouse after the Hanna & Barbera show: Motormouse and Autocat). Admilson Brites was very small and fast, usually ending his matches quickly, so Cirillo nicknamed him after the speedy mouse. Born in Rio de Janeiro Admilson grew up in Teresópolis mountain region of the Brazilian state. Due to Admilson and his brother Ailson‘s constant battles in the house, uncle Amilton decided to take the pair to a jiu jitsu academy where they could both exert energy and learn how to co-exist. The gym chosen (Academia Serrana) had a strong bond with the Brites family, being run by Admilson’s uncle, grandmaster Geny Rebelo. The Brites brothers went through the academy’s kids program then being added to Master Cirilo Azevedo’s class, after reaching the junior age (following the academy’s protocol). 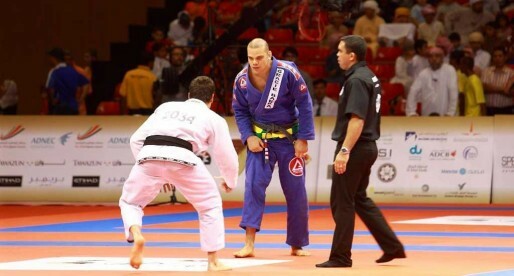 Regarded as a rising talent in jiu jitsu through his blue and purple belts competitive campaigns, “Jucão” (Admilson’s brother) was scouted by Carlos Machado to become part of the Gracie Barra team, then joining Jean Jacques Machado‘s workgroup in Barra da Tijica. Being part of the Barra Gracie academy, Ailson started bringing his younger brother with him to class as Juquinha was a big fan of Renzo Gracie (one of the Barra da Tijuca team’s strongest competitors). 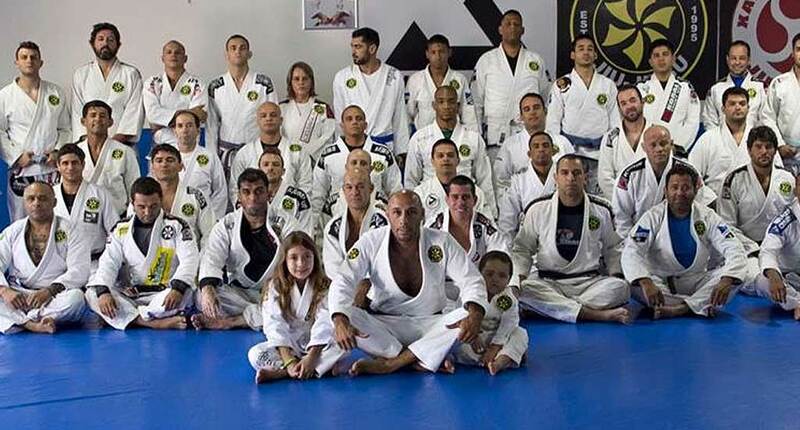 Once Renzo Gracie moved to the United States, Admilson decided to leave Gracie Barra and move to Gracie Humaita, this was partly due to his admiration for Royler Gracie, and also for convenience as the gym was easier to access. In 1998 Admilson started his work in Brasília, opening an affiliate of Humaitá in the country’s capital. The team grew from strength to strength, becoming one of the Gracie Academy’s strongest affiliates in Brazil, counting several world champions in their stable.